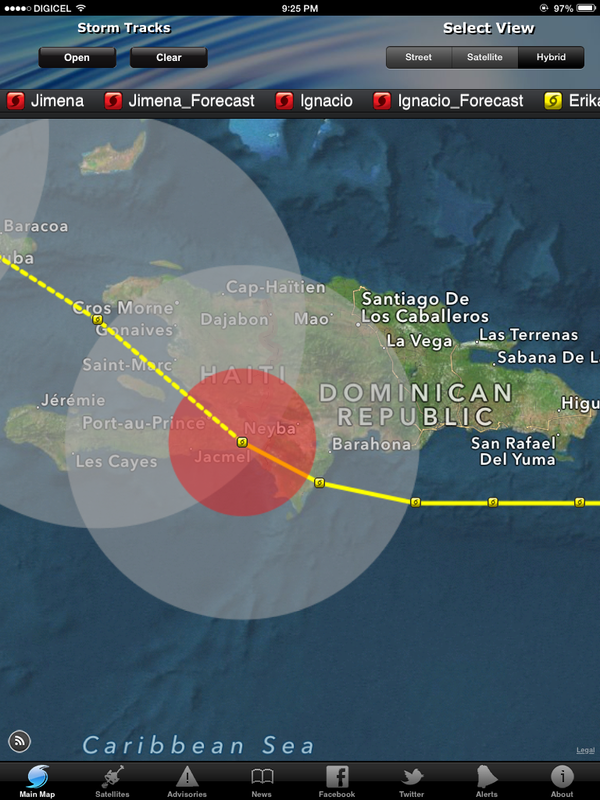 Hurricane Erika reaches Jacmel tonight! Please keep us and our people in your prayers as we meet this storm! Thinking of you – please stay safe.